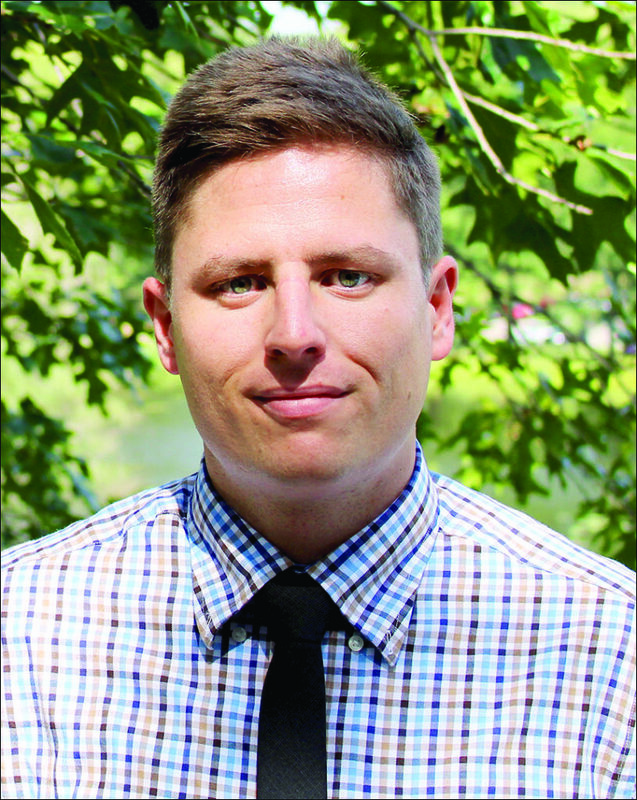 MIKE KEARNEY is an assistant professor of Journalism Studies at the Missouri School of Journalism. 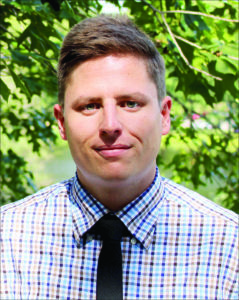 His research examines the role of selective exposure and political partisanship in digital media using computational social scientific methods. Kearney earned his Ph.D. in communication studies along with a graduate minor in social and behavioral sciences methodology at the University of Kansas. He has published research in peer-reviewed journals, including Computers in Human Behavior and Communication Research Reports. Kearney’s work has been featured in The Guardian, MarketWatch, Adweek, and on MSNBC. Kearney also has contributed to the development of methodological tools in the areas of election forecasting, structural equation modeling, and data importation via web APIs. He is the author and maintainer of the R package rtweet, one of the leading open-source solutions for collecting Twitter data. Kearney has a joint appointment in the Informatics Institute where he teaches courses for the Data Science and Analytics M.S. degree program on topics such as data mining, data wrangling, statistical analysis, and data visualization. Pennington, N.R., Winfrey, K.L., Warner, B.R. and Kearney, M.W. (2015). Liking Obama and Romney (on Facebook): An experimental evaluation of political engagement and efficacy during the 2012 general election. Computers in Human Behavior, 44, 279-283. Kearney, M.W. (In press). Analyzing tweets about the 2016 U.S. presidential “blunder” election. In Warner, Bystrom, McKinney, and Banwart (Eds. ), An unprecedented election: Campaign coverage, communication, and citizens divided. Banwart, M.C. and Kearney, M.W. (In press). Social dominance, sexism, and the lasting effects on political communication from the 2016 election. In Warner, Bystrom, McKinney and Banwart (Eds. ), An Unprecedented election: Campaign coverage, communication, and citizens divided. Kearney, M.W. and Banwart, M.C. (2017). Methodological approaches. In C. Holtz-Bacha and M. Just (Eds. ), The Routledge handbook of political advertising. Routledge. Kearney, M.W. (2017). Cross-lagged panel analysis. In M. Allen (Ed. ), The SAGE encyclopedia of communication research methods. Thousand Oaks, CA: Sage. Kearney, M.W. (2017). Cramer’s V. In M. Allen (Ed. ), The SAGE encyclopedia of communication research methods. Thousand Oaks, CA: Sage. Kearney, M.W. (2017). newsAPI: R client for newsAPIorg. R package version 0.1.0. Kearney, M.W. (2017). nytimes: Interacting with New York Times’ APIs. R package version 0.1.0. Kearney, M.W. (2016). rtweet: Collecting Twitter data. R package version 0.4.0.